One of our core areas of expertise today is aggregates and minerals processing: key ingredients for the construction and manufacture of the infrastructure, housing and consumables needed for growing populations and urban areas. The first innovations that kicked off mechanical crushing and screening processes in the mines and quarries were introduced in the 1800s. Bruno Nordberg, a Finnish migrant who settled in Michigan in the US, produced some of the first crushing equipment for mines. In 1928, Nordberg acquired the Symons cone crusher technology, an innovation that revolutionized crushing practices in the mines and quarries. Bergeaud & Bruno was established in France in 1895 to manufacture crushing equipment, and in Tampere, Finland, Lokomo produced its first jaw crushers at the beginning of the 1920s. These industry pioneers are all key components of our DNA. Metso is probably the only company in the world that can say that it has been providing equipment and services for the recycling business already for 100 years. With the importance of the circular economy increasing, recycling is more important than ever. Metso is in a good position to provide the necessary equipment and services to handle virtually any type of waste or scrap metal. Our metal recycling offering rests on a strong platform built on the LindemannTM, Texas ShredderTM and N-SeriesTM technology, covering a wide range of efficient solutions for the fragmentation, compaction and separation of different types of metal scrap. We are also one of the world's leading suppliers of solid waste recycling equipment, thanks to the acquisition of M&J Industries in Denmark in 2010. The exhibition will feature photos, stories and insights into how the world and the industry we work with have changed over the time. The focus is on three main themes: Building urban environments, Enabling the modern way of living, and Reaching for the future. There will also be a display of the #Kivikone (Rock machine) photo competition. The opening event will take place on Tuesday, September 18 at 16.30 - 17.30 pm at Sanomatalo's Mediatori. Our interim CEO and CFO Eeva Sipilä will open the event, after which #Kivikone photo competition winners will be announced by nature photographer and author Kimmo Ohtonen and Metso's Communications Specialist Pauliina Tiainen. 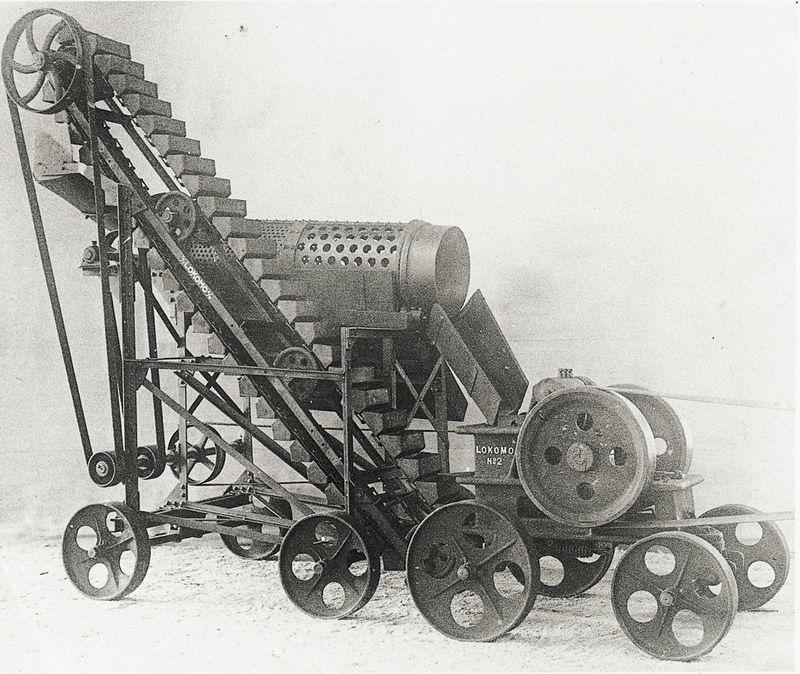 The first mobile crushers manufactured at Lokomo were introduced in 1920's. High-pressure grinding technology used in mining operations is one example of our energy-saving solutions. 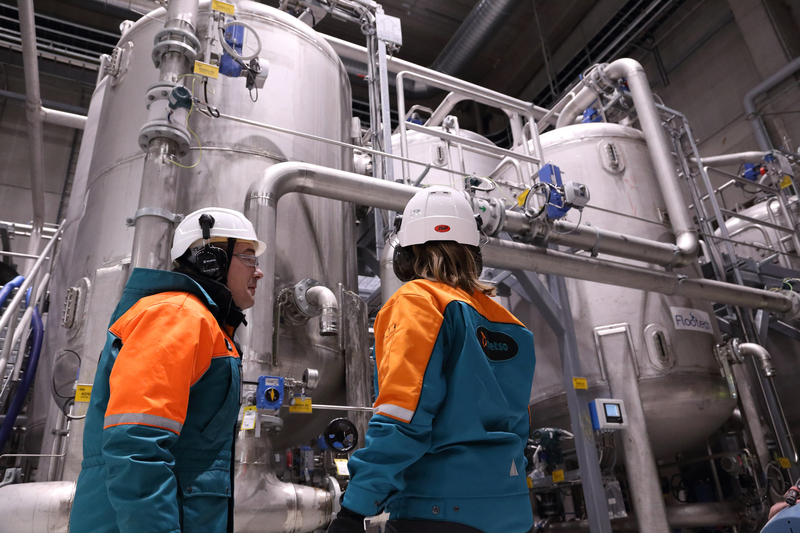 Approximately 60% the world's liquid gas and 75% of pulp flows through Metso's valves. 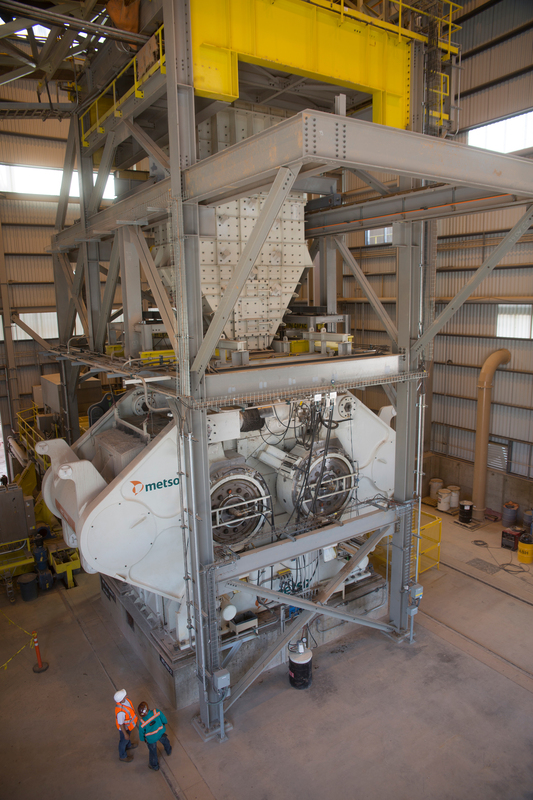 Metso has developed one of the industry's most advanced range of solutions for handling virtually any type of waste and scrap metal.